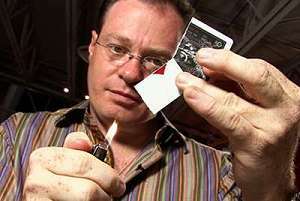 Paul Gordon is one of the UK's busiest professional close-up card magic entertainers. All the magic he performs is magic from his best-selling books. As a card magic creator, he knows what kind of magic "plays" well for laymen. 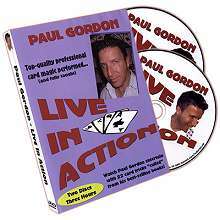 Well, LIVE IN ACTION is Paul Gordon's first "live" DVD set. Watch Paul Gordon thrill, mystify and thoroughly entertain a lay audience. All the reactions are real (unrehearsed) as are the working situations. 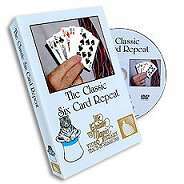 Watch Paul Gordon perform and teach 22 of his card tricks; tricks that have been created over a 30 year period. Paul's magic (and performance) has received plaudits from the likes of J. C. Wagner, Harry Lorayne, David Regal, Aldo Colombini, Walt Lees and many others. 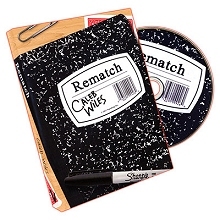 Also enjoy Paul's tips and hints plus a "question & answer" session. 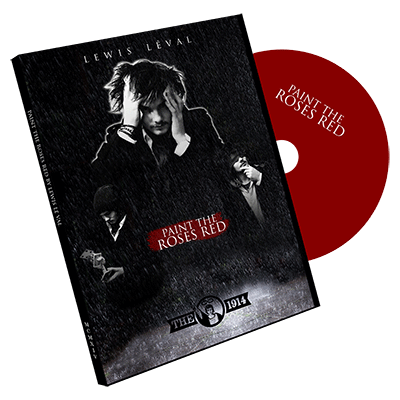 Sit back and watch all three jam-packed hours of LIVE IN ACTION; Paul Gordon's 2-disc DVD.